The Link 2 Service apartment at Bukit Jalil is for rent! 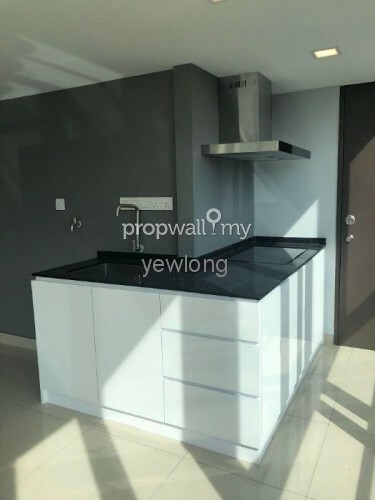 -Near to LRT station, Bukit Jalil Park, Bukit Jalil Golf Course, Bukit Jalil Convention Center, school, cafes, restaurants, minimart and etc. -Easy access through MEX highway, Bukit jalil Highway,KESAS, MRR2 and Kuala Lumpur Seremban Highway. 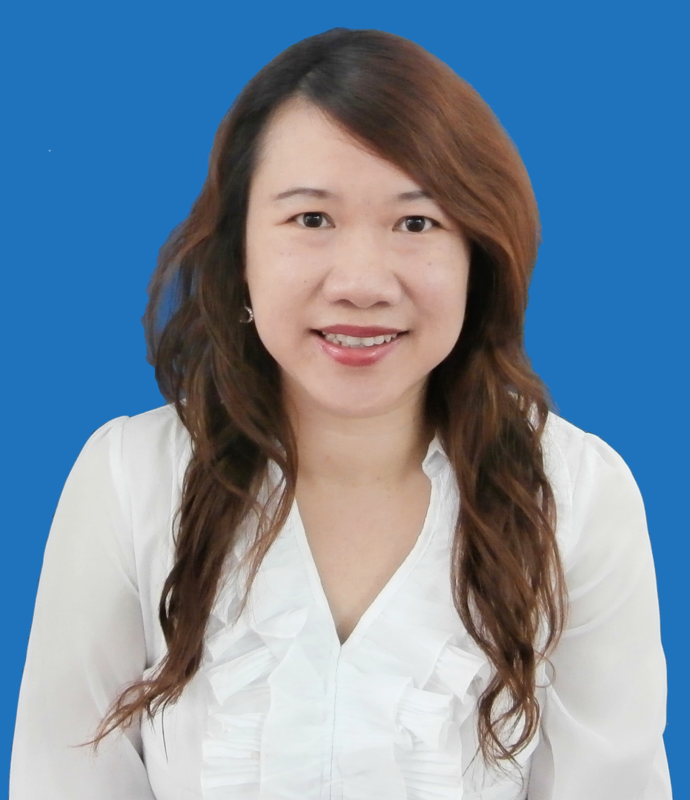 Kindly contact Helen (REN11293) 012-6076079 for viewing appointment. 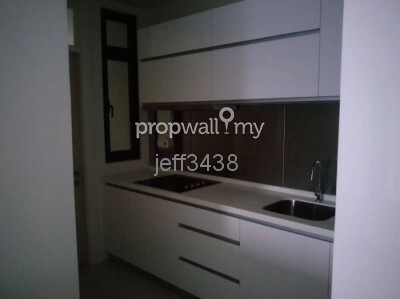 Hi Helen Khaw, I saw your listing on Propwall. 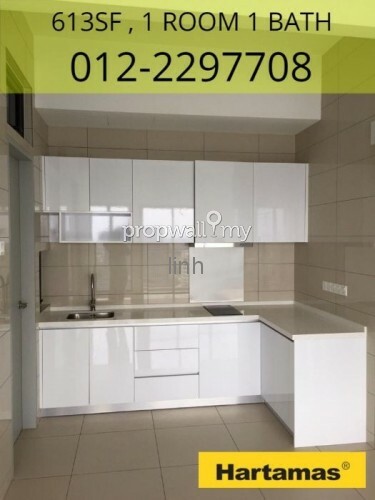 I am interested in your property in The Link 2, Bukit Jalil.